Kade came into the studio after just celebrating his first birthday. He was a little unsure at first about where he was. But he soon warmed up to being a little model with the help of mum, aunty and his brothers making him giggle and play around. 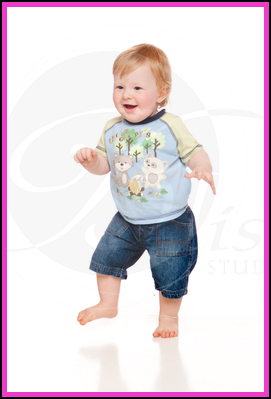 Kade started with some sweet baby photos playing and running around the studio. Then he some great little close up shots where he showed us his little smile. 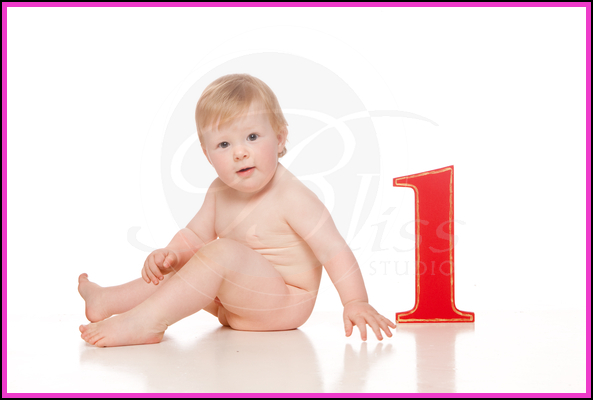 Soon it was time for Kade’s nudie baby photos where he had a great time playing a game with mum to pull down the number one every time she put it up. Kade was a great kid and took some fun little photos. Here are a few examples below.